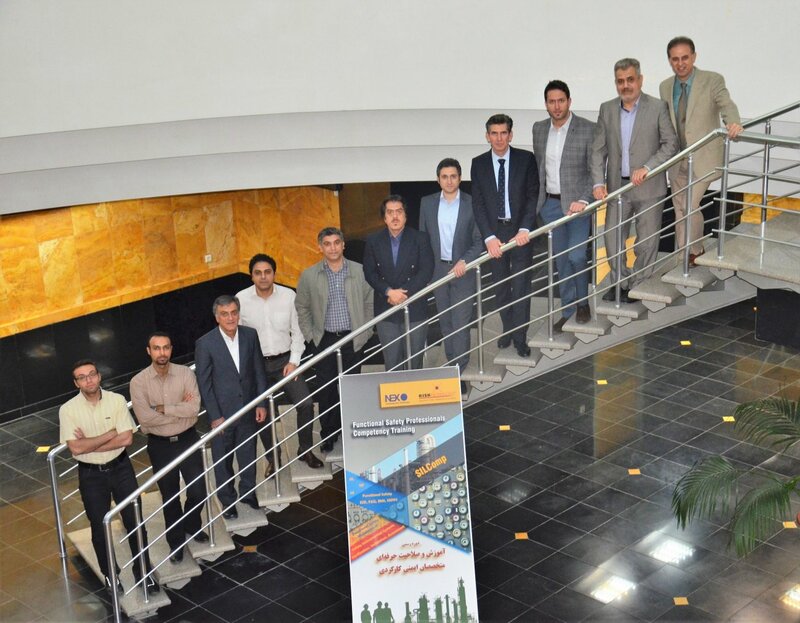 Following a successful first training course this September in Iran, we completed our Second Iranian TUV SIS IEC 61511 certification course at the beginning of November. 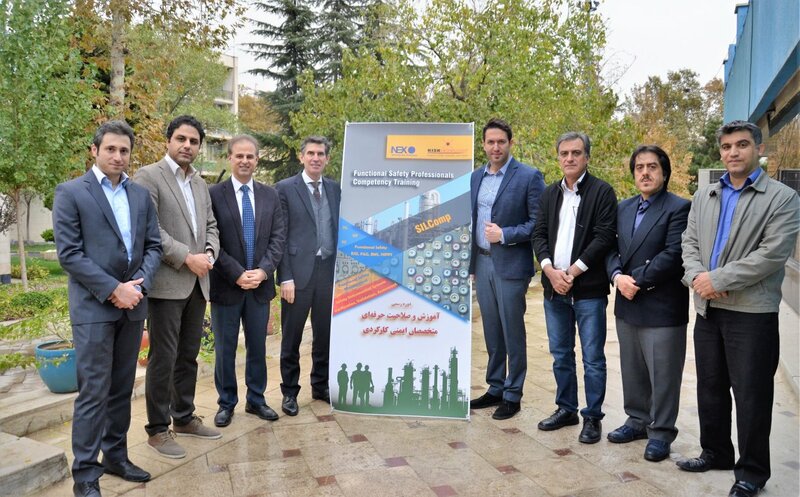 The course was organized with our local partner pro-NEXO by Dr. Farshad Nourai and was again a great success. 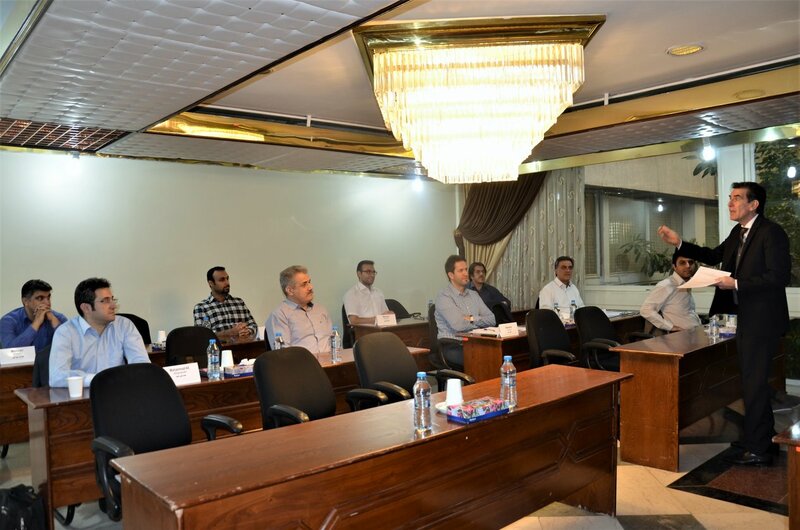 The course was attended an ideal mix of carefully selected trainees with different, yet complementary, backgrounds: engineers as well as team leaders; process engineers in addition to process safety and I&C engineers; individuals from system integrator, end-user and EPC companies. While for such an audience becoming competent in the concepts of Functional Safety and SIL according to IEC 61511 is essential, we are delighted to see a shift in our trainees mindset towards understanding the big picture of the safety implementation, our social responsibility. Every employee is a part of the safety lifecycle and what we do matters in the ultimate level of risk. A big thank you to bringing attention this subject and making the trainees understand that they not only have the chance but also a social responsibility to reduce risk goes to our trainer Mr. Didier Turcinovic. All delegates receive a Safety Passport which helps them keep track of their competence in risk, reliability and safety. Thank you delegates. For those that passed the exam they will also receive a TUV Functional Safety Professional or TUV Functional Safety Engineer certificate. In the mean time we will keep supporting everybody who needs SIL knowledge around the world.